While some may think that innocence automatically guarantees the moral high ground in the situation of resisting an arrest, that is not how the law feels. If you choose not to comply, you going to be very disappointed and also possibly criminally liable, even if you’re truly, completely innocent. Picture this: Ivan, a 26 year old writer, has just finished his masterpiece when he hears an ominous knock on the door. He is greeted at the door by a uniformed policeman who then holds up a warrant with Ivan’s name on it. The writer is innocent, but the warrant says otherwise. So, in this situation, would it be alright for Ivan to resist arrest? Would it be deemed resisting arrest if the arrest itself was wrongful? The short answer is yes. It’s for the sole reason that resisting arrest and obstructing arrest are both crimes. The basis of either these is the element that there is a job that a law enforcer is mandated to do. Any action that you take that prevents this agent of the law from performing that duty is in itself a criminal liability. So, what’s the best way to handle such a situation? Well, ask any criminal defense attorney and they’d tell you the same thing. “Just go through the proper process.” So, don’t run away, don’t argue with the police officer, don’t even think about trying to fight with the police officer. Simply allow yourself to be cuffed, and to be taken into custody. Remain silent during the trip to the police station. And why is this? Because if you do any of the above, you’re sure to be charged with resisting and obstructing an officer of the law. Even if you do so slightly, that alone is enough cause for them to charge you with criminal liability. And even if you’re able to prove later on that you’re totally innocent and that they’ve nabbed the wrong person, the charges will remain and you’ll be facing those charges anyway. So, why is it bad to even attempt explaining yourself to the cops? Simple. Because that’s exactly what everybody’s going to tell them, whether they’re guilty or innocent; and as an effect, cops are trained to ignore these claims because until they conduct a proper investigation, they have no real way to discern whether you’re being truthful or deceitful. It’s understandable for people to feel upset over such an error. Yet, fret not, because the law has remedies for instances such as this. And when this does happen to you, say nothing to the police officers other than your name, birthdate, and address. Anything you say WILL be used against you in the court of laws, after all. The best thing, and the only thing you need to do in such a situation, is to contact your lawyer when you get the chance to do so. This is because a good criminal defense lawyer is apt to get you compensated for the trouble that the police error may have caused you by wrongfully arresting you. Take this instance for example. 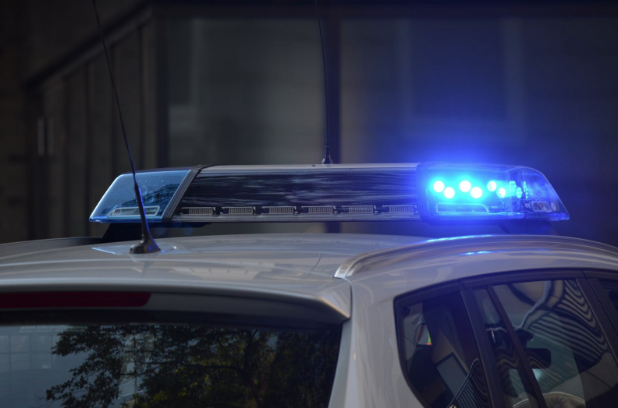 A civilian was wrongfully arrested, detained, and strip searched and the local government opted to compensate him with $20,000 as a result of this not-so-slight slight against him.